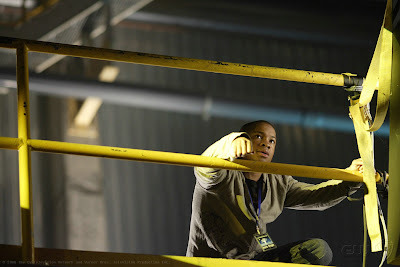 Televisionista: Smallville Spoilers #713 "Hero": Pete Returns! 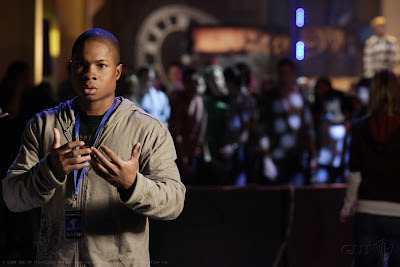 Actor Sam Jones III who played Clark Kent's (Tom Welling) friend Pete Ross on The CW's "Smallville" and was last seen in the season 3 episode titled "Forsaken" is coming back to the fictional Kansas town in an upcoming March episode. 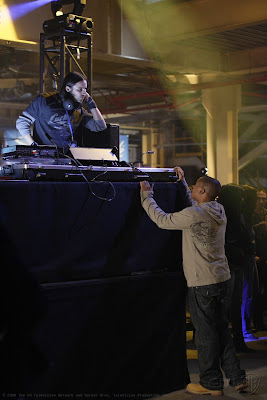 Despite the writers' strike, the cast and crew have been able to complete 15 episodes of the drama, and as reported last week, there will be 5 more in April. 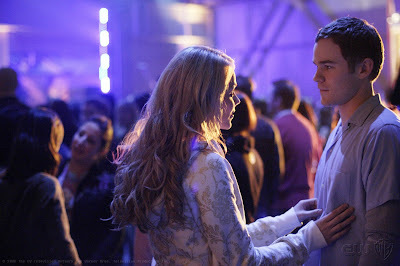 Meanwhile, we'll get to see the 3 remaining pre-strike episode, staring with #713 "Hero." 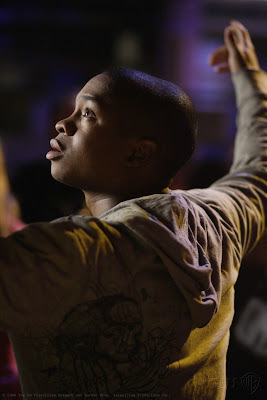 In the episode, Pete who gets a meteor-induced stretching ability, saves Kara's and Jimmy's lives. 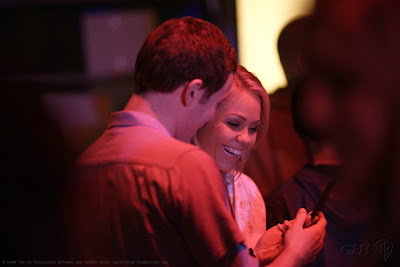 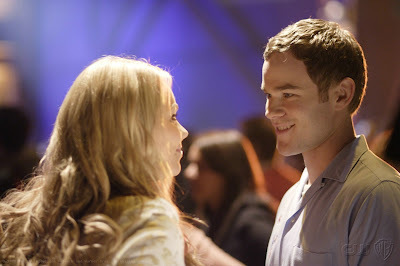 Lex will however try to manipulate Pete by using his past feelings for Chloe. 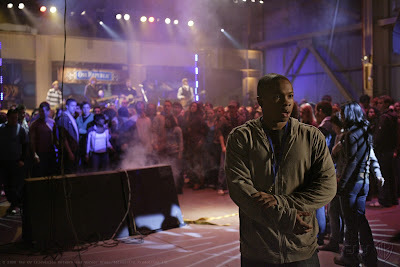 Pete won't be too happy with the changes that have occurred in the town. 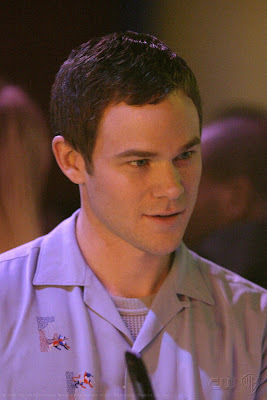 Among other things, he is disappointed to learn that many people now know Clark's secret, one he carefully kept for his best friend. 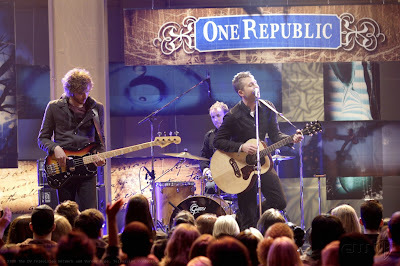 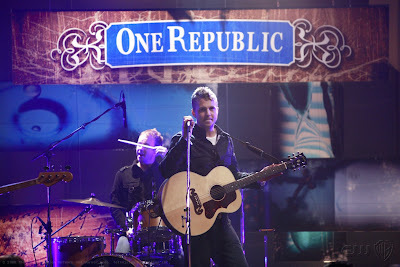 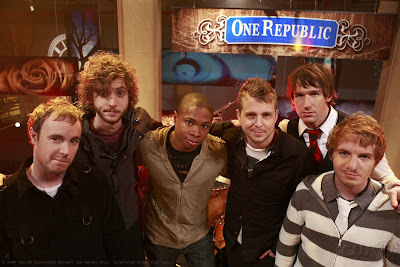 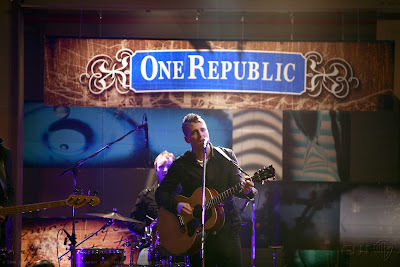 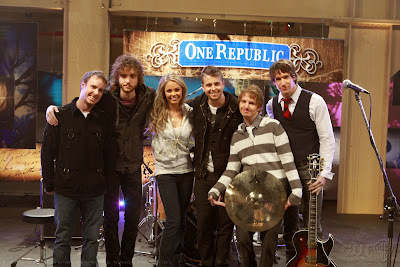 The band One Republic make a special guest appearance in the episode. 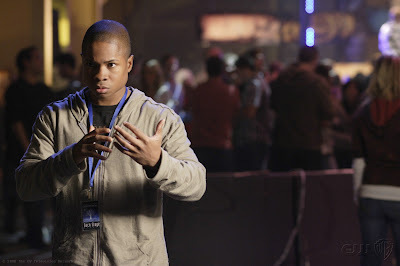 The CW has yet to release an official summary and airdate for the episode. 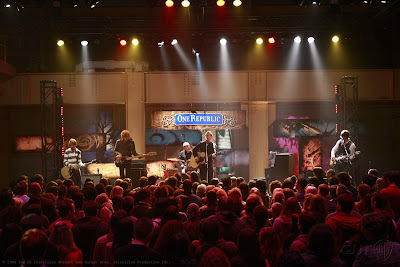 hahah amazing to see pete back.. cant wait to see it.